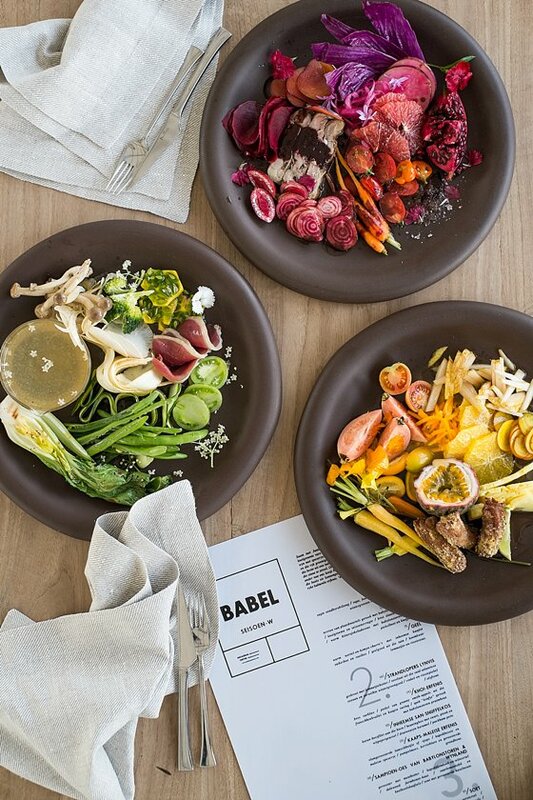 The carefully designed dishes currently on offer at Babel echoes the rich flavours of local communities like the Khoisan, Cape Malays and early European settlers. 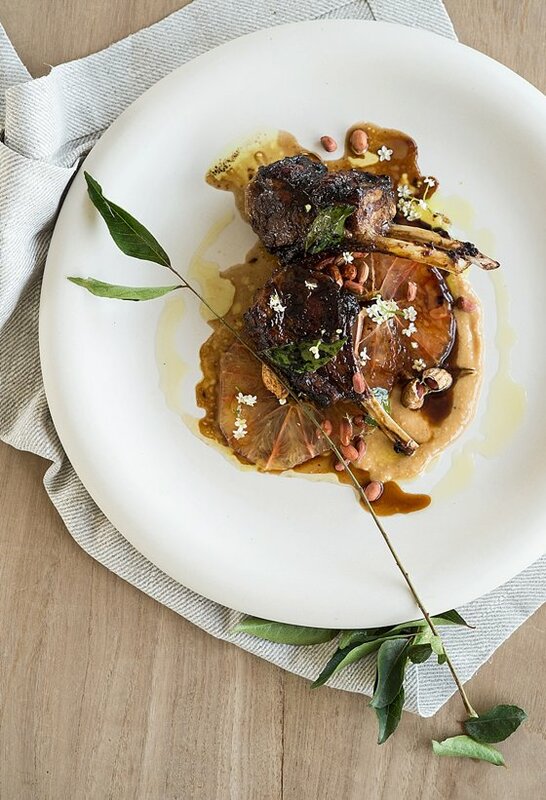 Head Chef Cornelle Minie’s enticing winter menu includes age-old regional ingredients; Cape sugarbush nectar, honeybush tea, waterblommetjies, pampelmoes, sweet potatoes and guavas. 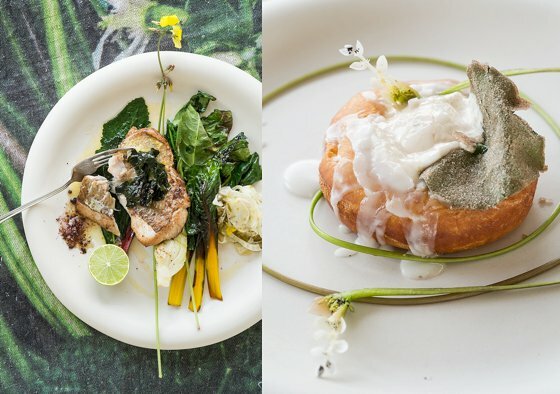 In keeping with our food mantra, “simple but with edge”, she also ensured our menu is on trend by showcasing current techniques like fermenting chillies, curing Magret duck (like biltong) and cold brewing coffee. See our full winter menu here. 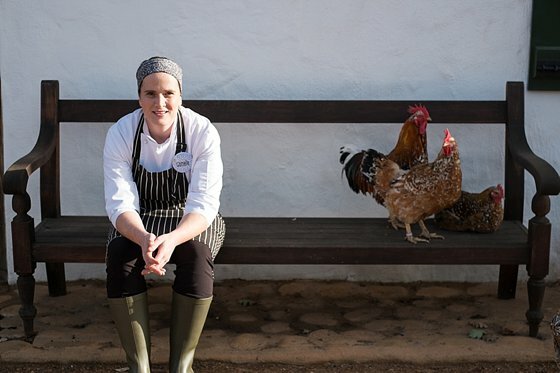 Catch Cornelle, on the 9th of July, in the kitchens of the One & Only Cape Town where she will be cooking alongside Reuben Riffel as part of the ‪Reuben Invites‬ winter series. For bookings and more information visit their website.